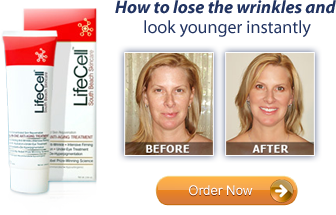 Why use LifeCell Wrinkle Cream? With the use of LifeCell Wrinkle Cream, you can rejuvenate your facial skin quickly and efficiently. With the use of all natural ingredients in the product makes it much safer than many other wrinkle cream that are being sold at a cheaper cost. 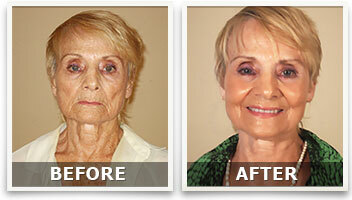 It’s a good, old-fashioned “get what you pay for” type of, all-in-one, anti-aging skin care system. That’s just so convenient. Besides, the price tag for LifeCell is a lot less painful than an injection. Can Lifecell Restore the Facial Skin Water Barrier? What Causes Cellulite And How To Reduce Cellulite?